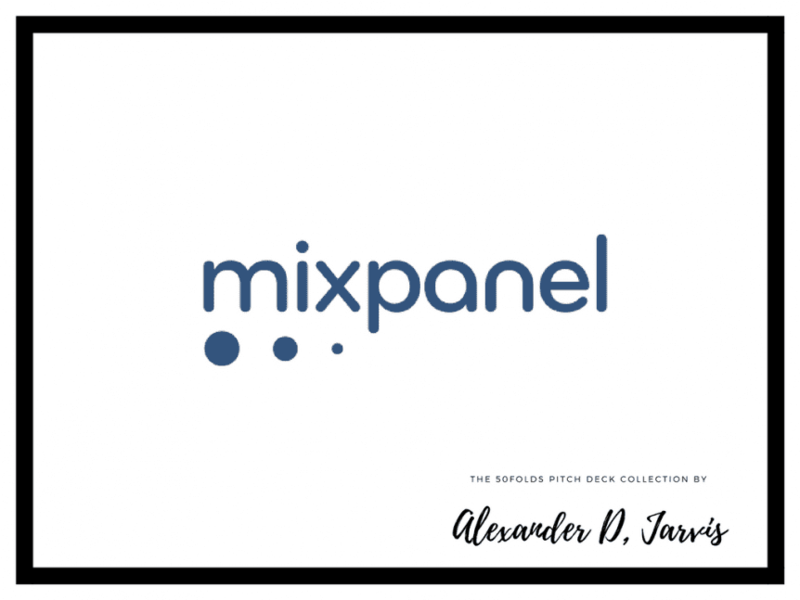 This is the Mixpanel pitch deck to raise their series-B round for $65m from a16z in 2014. For a later stage round, this is very basic and shows more metrics (that earlier stage companies don’t have). When Tim and I first went to go pitch our company to investors in 2009 (right after the recession hit), we hopped on the Caltrain, rode our bikes down Sand Hill Road, and talked to 10 investors who all categorically told us “No.” A few of them even wanted to replace the CEO of our company (we didn’t know who would be CEO yet!). 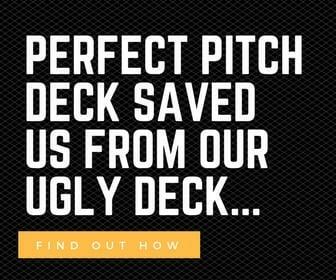 At that time, we hadn’t quite realized we even needed an official pitch deck. And when we did build a deck, we had no idea how to construct one intelligently. We really struggled. This is not perfect for all companies; you may need something totally different if you’re at a different stage or running a different type of company. 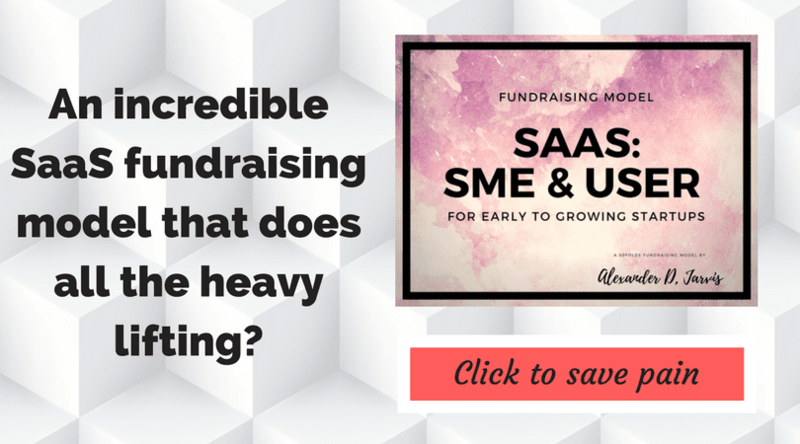 We think this is a deck that you can use to answer most questions investors will ask you (in SaaS) and is set up to help you articulate a story to investors that are compelling. If I had to wager, the thing that is truly most important to investors (who will all tell you it’s “vision” or “team”) is how personally interested they are in your space and idea–after all, they have to think about how they spend their time, too. Even with the best deck, you will still need to be great at selling your idea as to why it’s so exciting and interesting–it just takes practice. This should be enough to earn you a term sheet and to know whether what’s being asked of you is a reasonable amount of diligence. Historically, this was tough for ussince–we were never sure whether investors were delaying because they weren’t sure about us or if we didn’t put together enough information for them to make a decision. Finally, the last important piece of advice I can offer is to only have one founder focused on raising money while the other founders are focused on building the company. Tim and I had a relationship where he wouldn’t check in on how things were proceeding but I would let him know if anything material happened. 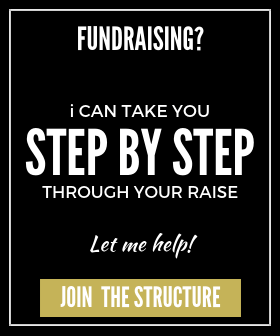 This kept fundraising from distracting the whole company.